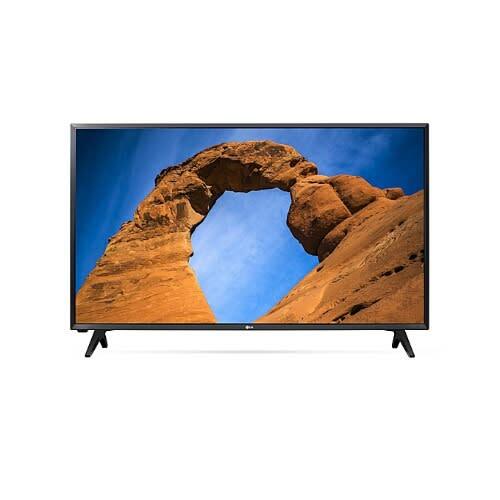 The LG 43LK50 LED TV has a sleek and slim profile with the benefit of bright and clear colour detail and energy efficiency. This full HD 1080p TV is almost 2 times the resolution of standard HD for more detailed and life-like images. Plus, with the 2 Channel speakers built-in and virtual surround sound, your TV audio gets a boost, so your movies, sports, and games will better come to life.